If you are interested in working with us then please contact us. 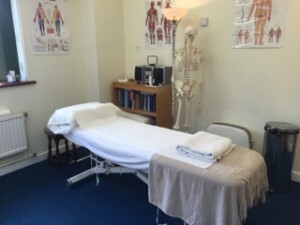 At Purleigh in Essex, we have a treatment/consulting room available for hire. With shared waiting room, kitchen and bathroom facilities, free Wi-Fi, plenty of parking, and located in an idyllic countryside setting, this really is a lovely place to work. The £500 per month rent would be inclusive of power, light, water and heating. One day a week rental would cost £100 per month. 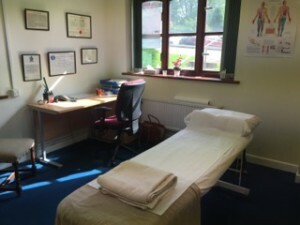 At Turners Hill in West Sussex, we also have a treatment/consulting room available for rent part-time. Within a lovely modern building, this room has separate access plus a shared waiting room and plenty of parking. Available Wednesday, Friday, Saturday and Sunday. Monthly rent of £100 per day with a discount for more than one day per week.